Atlanta, GA – Swish Gang Films and director Swish Pzy announce their special invitation premiere screening of “The Cross Out 3” on June 20th, 2017 from 7pm-9:30pm at the Plaza Theatre (1049 Ponce De Leon Ave. NE Atlanta, GA). The event will showcase the independent film followed by a Q&A with the director and actors. Tickets can be purchased in advance online through eventbrite or at the Plaza Theatre box office the day of the screening. WHERE: Landmark Plaza Theatre- Midtown 1049 Ponce DeLeon Ave.NE, Atlanta, GA- Red carpet begins at 6:30pm. Screening begins at 7:30pm. From Swish Gang Films, executive producers Swish Pzy, Calico Jonez and director Apar alongside Curtis Snow, director of “Snow in the Bluff” and assistant are releasing the third installment of the “Cross Out” trilogy which consists of “The Cross Out” and “The Cross Out 2”. “The Cross Out” film series depicts the lives of several individuals who reside in Austin Homes Projects located in what Knoxville, TN refers to as “the gun zone” an area is known for shootings and violence. This is the backdrop for the team as they commence to take over the city through their ruthless dealings and set forth on a mission to get paid causing chaos along the way. “The Cross Over Part 3” is a continuation of the story line taking place in Atlanta and features cast members Swish PZY, Calico Jonez, Curtis Snow, Swish Frosty and many more. 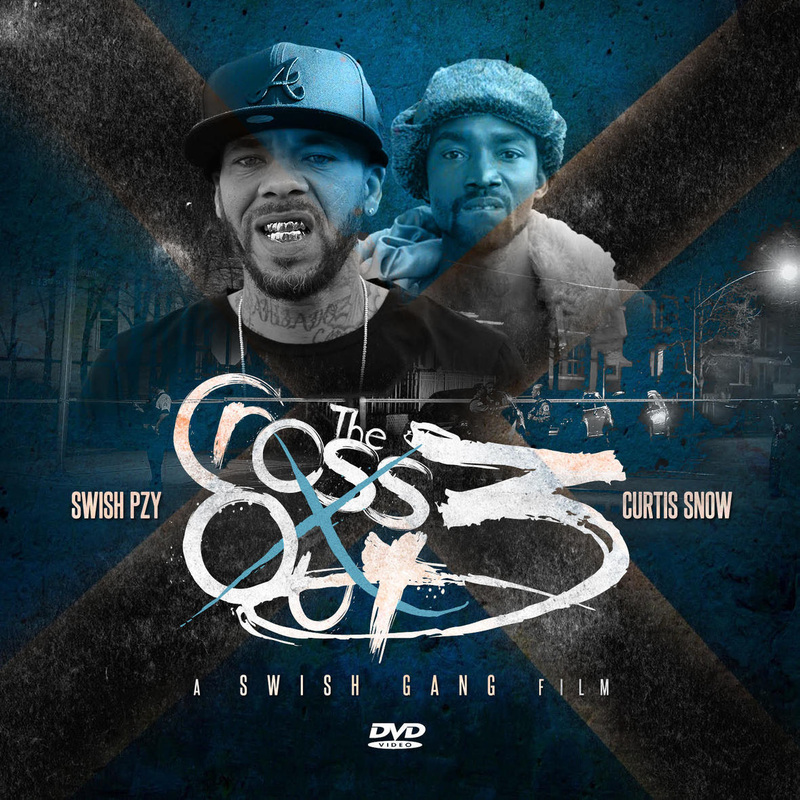 View “The Cross Out Part 3” trailer at https://youtu.be/cJauzdOgNTI and follow director Swish Pzy on social media @SwishPzy (Instagram /Twitter / Facebook).